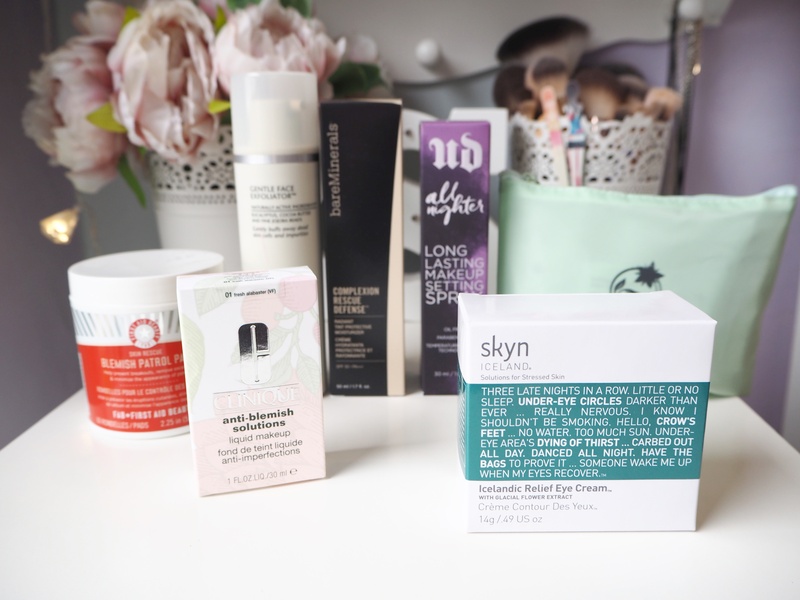 quality products to help improve my skin. My skin has been suffering a little bit lately. And I really wanted to put some time and effort into my skincare routine. To help improve the condition of my skin. 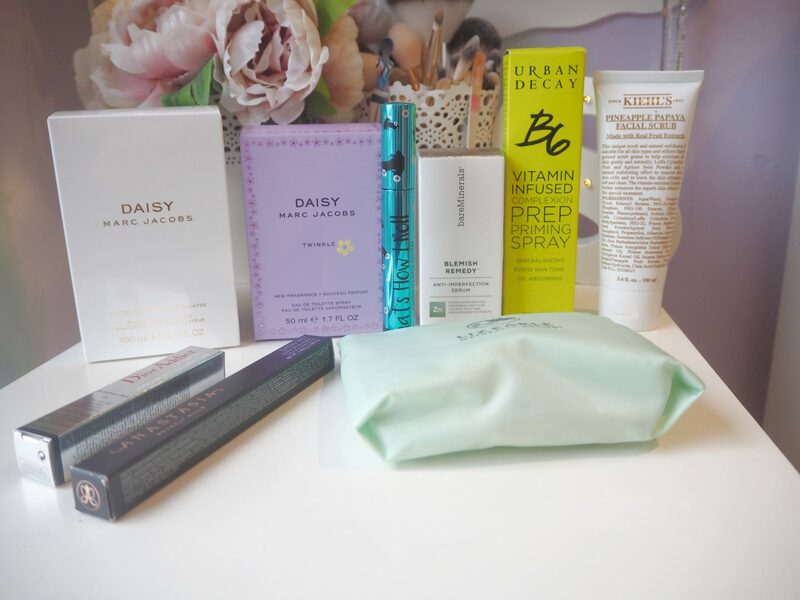 Over the past few months and past few beauty hauls I have been slowly adding quality products to my collection. 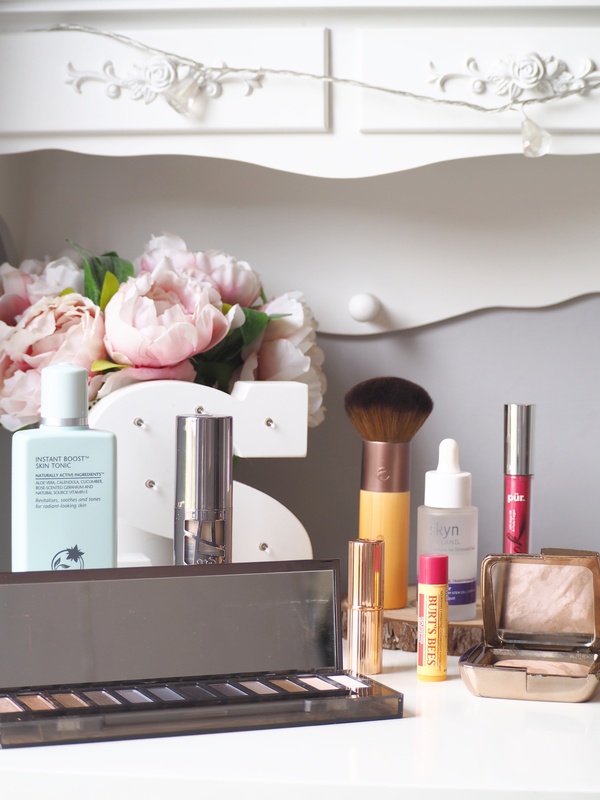 Including Liz Earle which I have seriously grown to love recently. Thanks to the recommendation from my Mum. 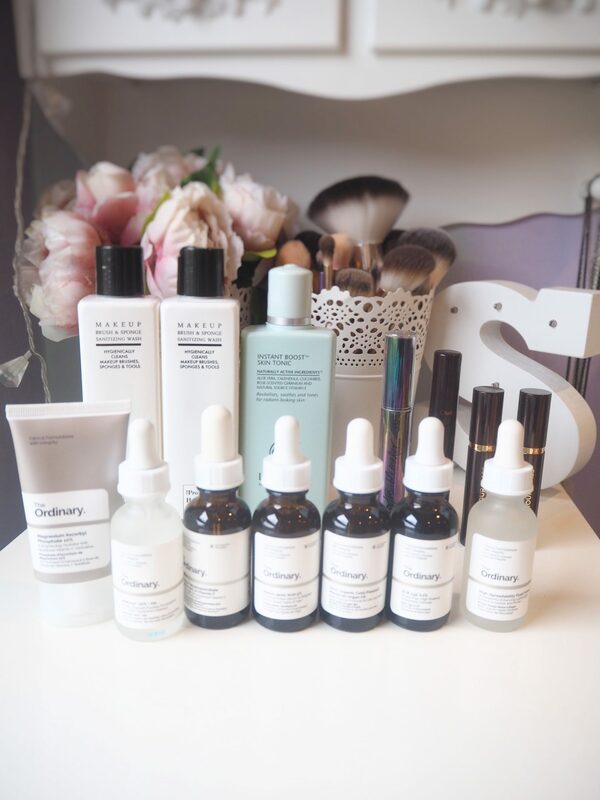 Below I’m sharing with you my go to skincare products which have become my holy grails. And have merged into my skincare routine without fail! My first ever Liz Earle product that I had purchased and one that was recommended to me by my Mum who uses it daily. I noticed from the get go when I first started to use this that it was improving my skins condition and clearing my acne spots and scarring straight away which I was really amazed at. I use this daily when removing my makeup and then do a double cleanse with my Magnitone Skin Cleansing brush and chosen cleanser at the time. A brand new product to try from Liz Earle which I wanted to buy a ‘luxury’ moisturiser as most of mine are from budget brands and I really liked the sound of the ingredients in this one as they are all natural ingredients and have skin caring properties. This moisturiser is suitable for those with normal or combination skin, my skin is near enough combination as it’s really oily but also has dry and dull patches so hopefully this will help balance my skin out. Another new purchase from Liz Earle. As I really wanted to get a new cruelty free toner that was going to help improve my skins condition. This tonic boost helps revitalise, hydrate, soothes and tones for healthy looking skin. I’ve been using this facial mist for a couple of months now and so far I’ve been loving it. I’ve been noticing quite a few people taking a love in skincare products with rose extract in them as it’s supposedly good for your skin so I’m really intrigued to see if this works. I really love the packaging of this facial spray it has a more luxury feel to it compared to my other facial sprays so it’s great for that little bit of a treat in my skincare. It’s very hydrating and is perfect for waking you up and it smells gorgeous. This is more of my after treatment after my usual skincare. And if my acne spots and scarring is really bad. I will apply this at night before I go to bed. I’m really excited to see if this actually helps and works with clearing my acne.